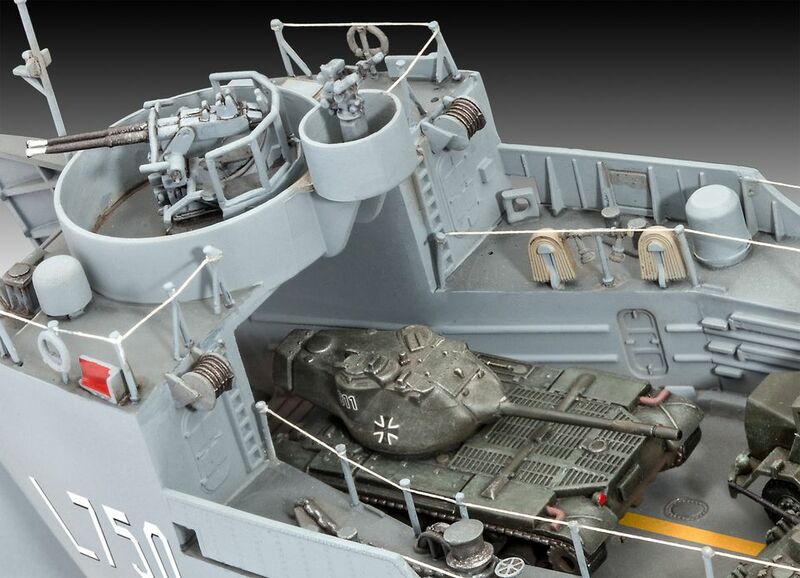 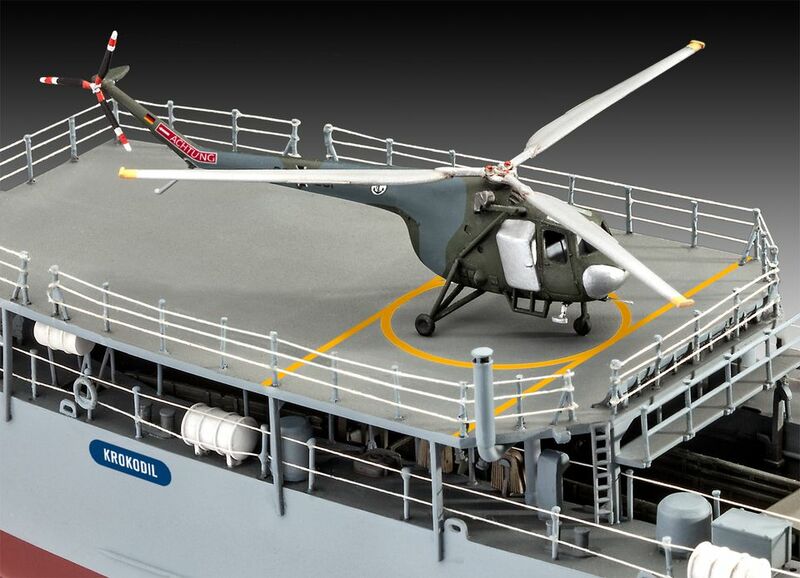 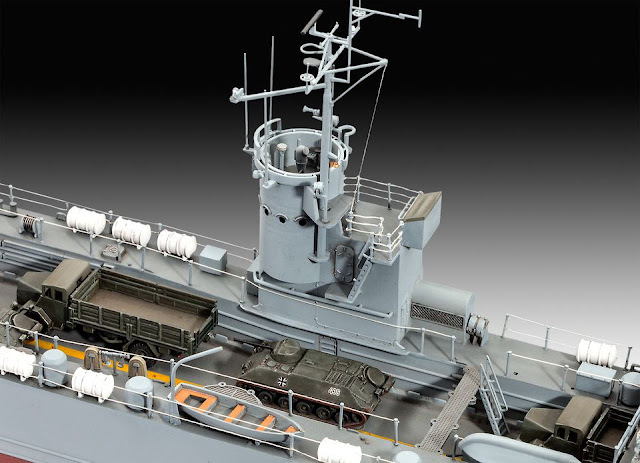 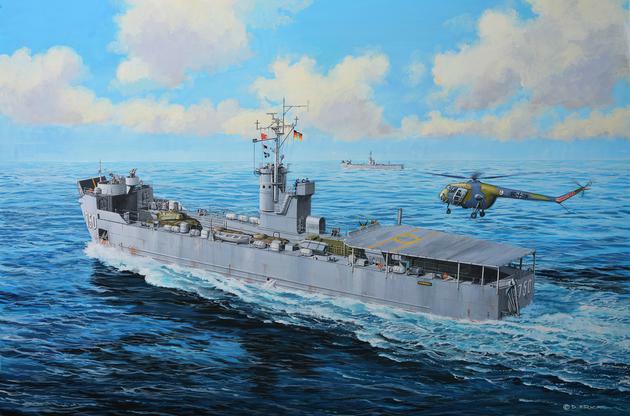 A model construction kit of a Federal German landing ship (LSM = Landing Ship Medium) of the Eidechse (Lizard) class, that was taken over from the US Navy's inventory in 1958. 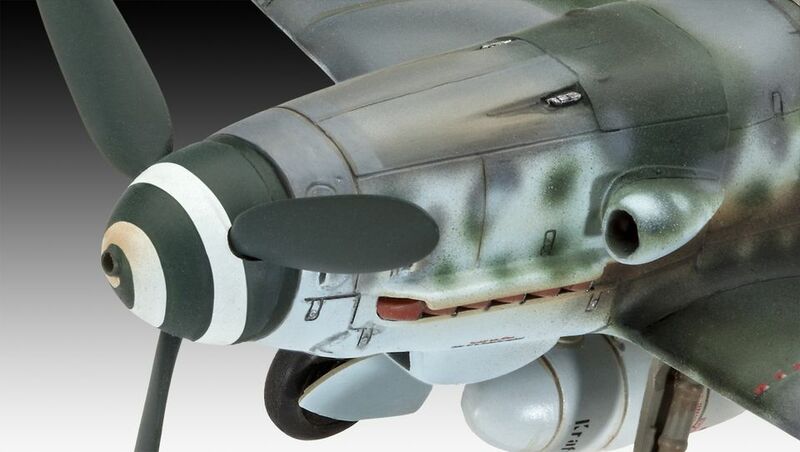 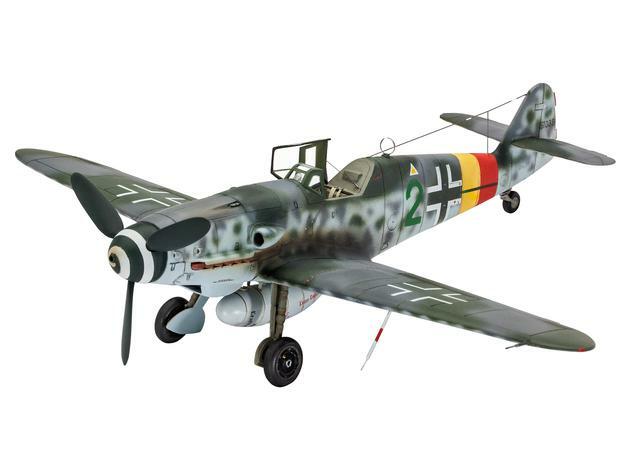 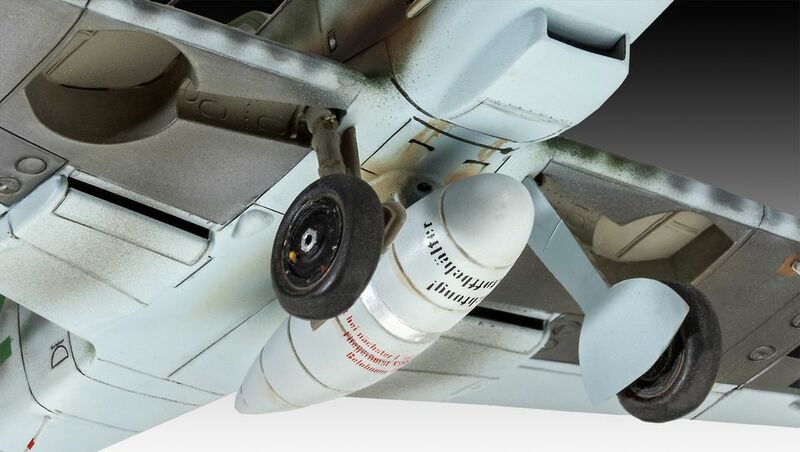 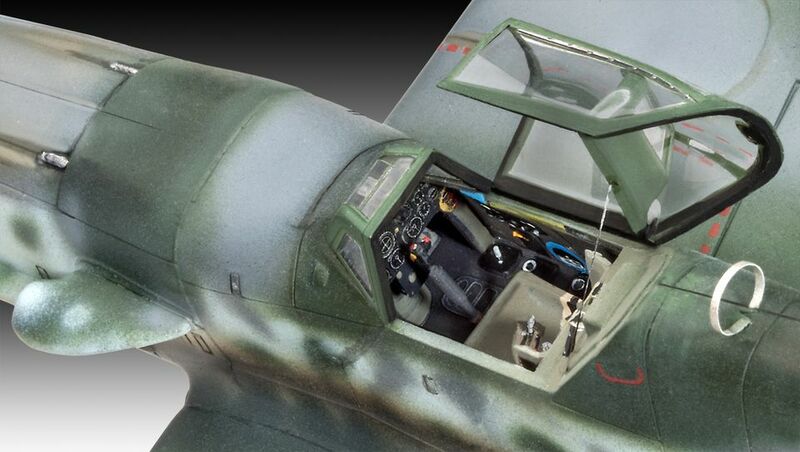 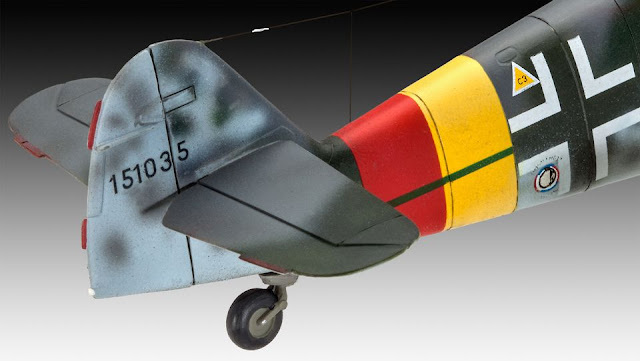 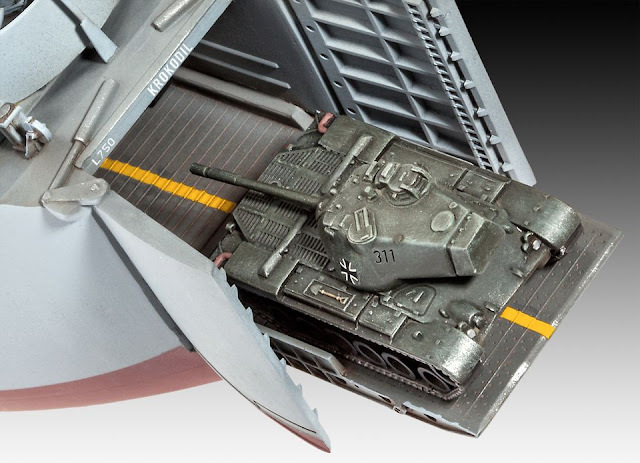 A model construction kit of the most produced German fighter aircraft of the Second World War. 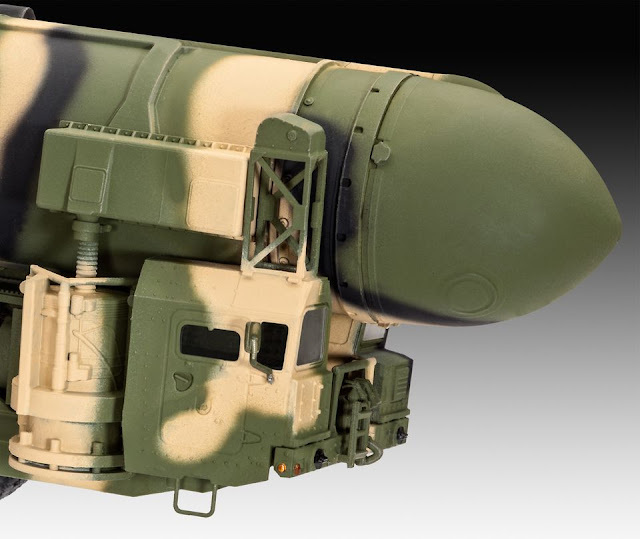 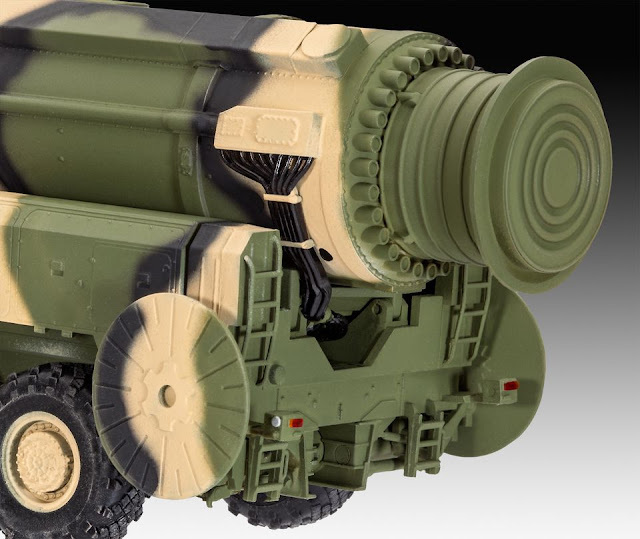 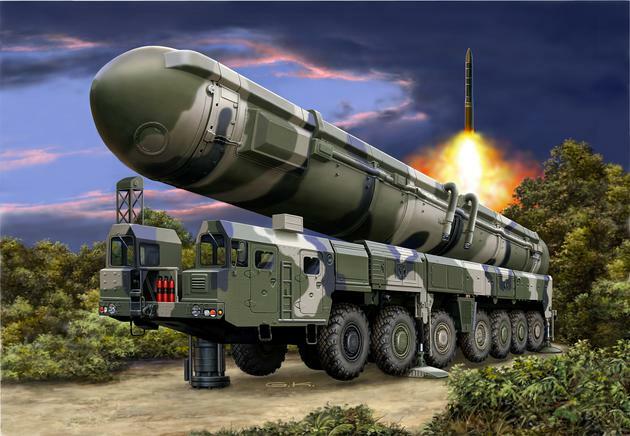 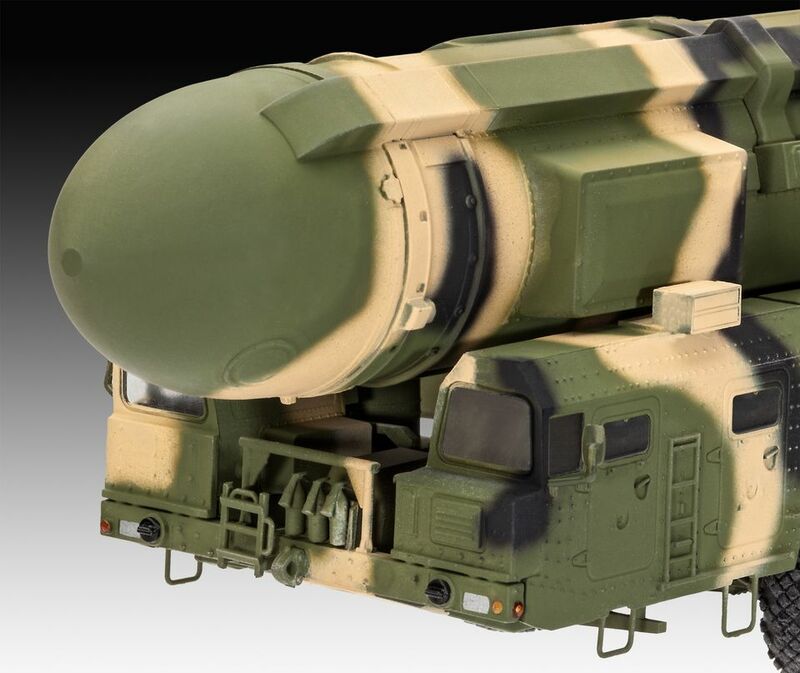 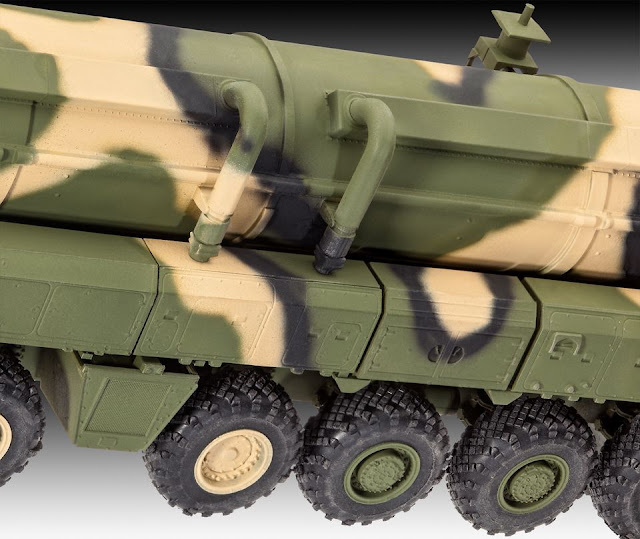 A model construction kit of a vehicle-mounted Intercontinental Ballistic Missile of Soviet origin. 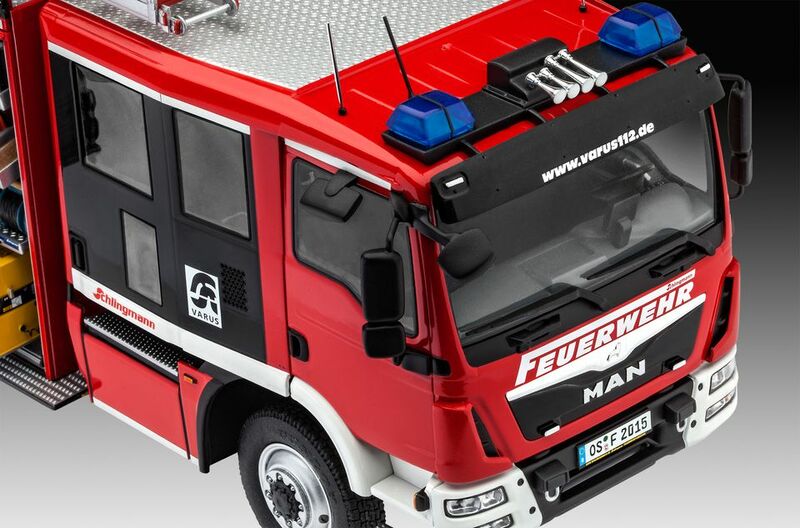 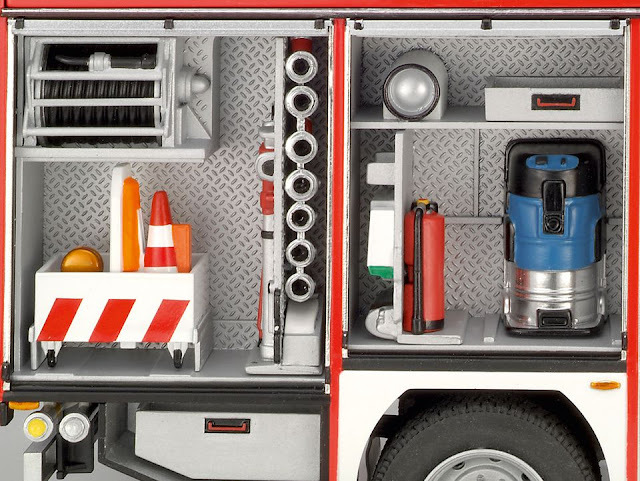 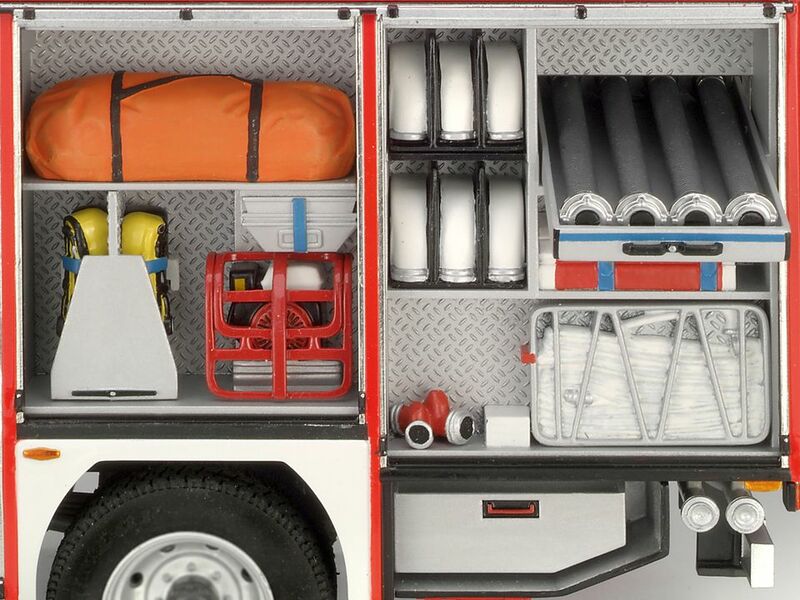 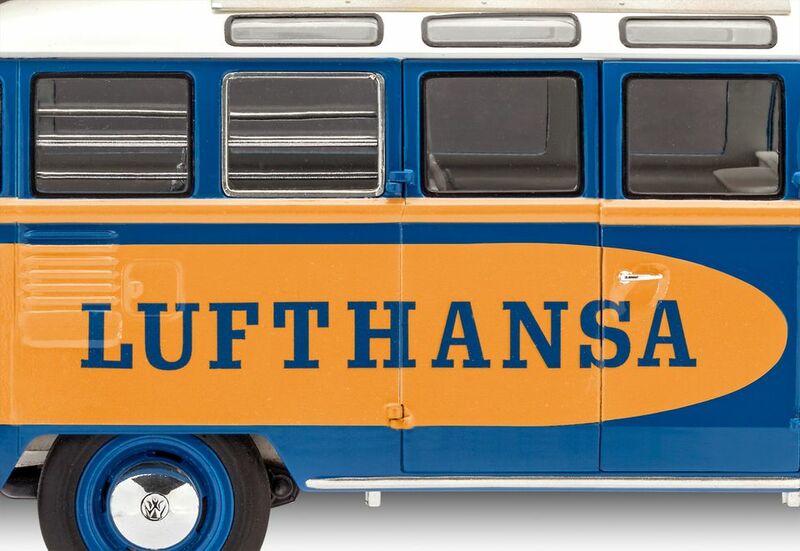 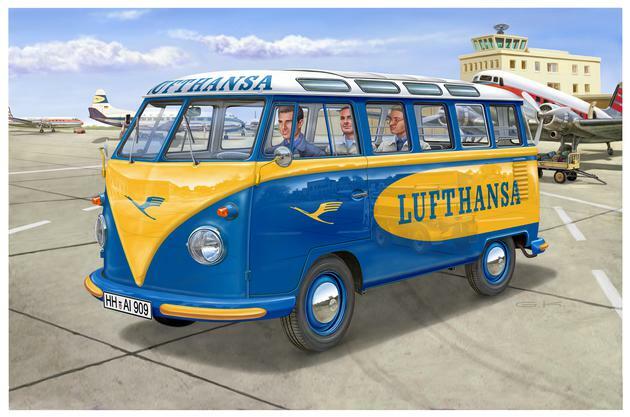 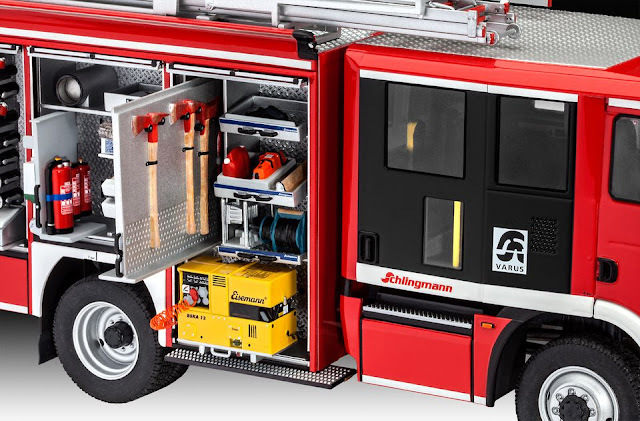 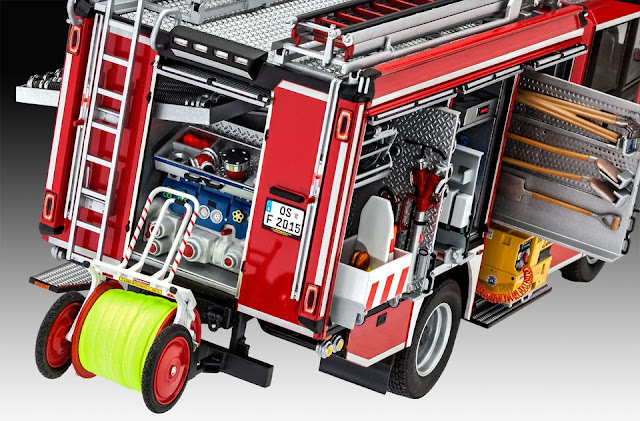 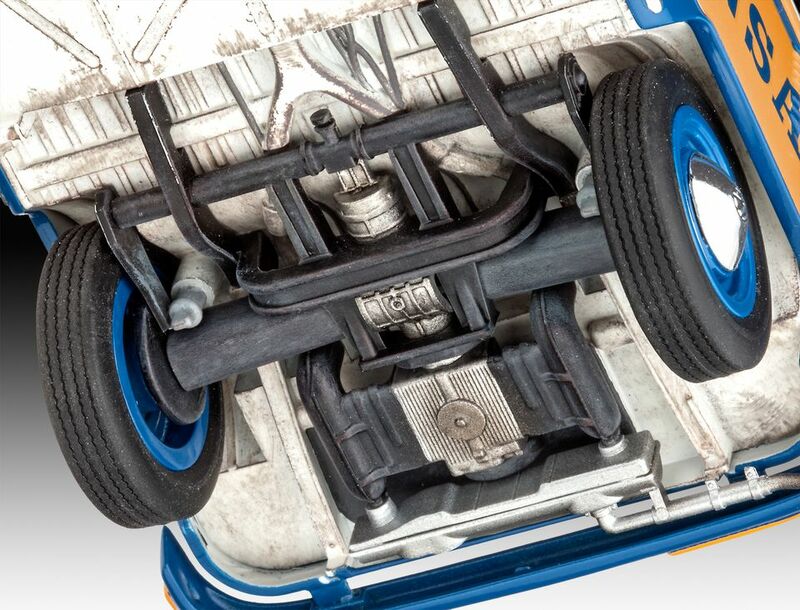 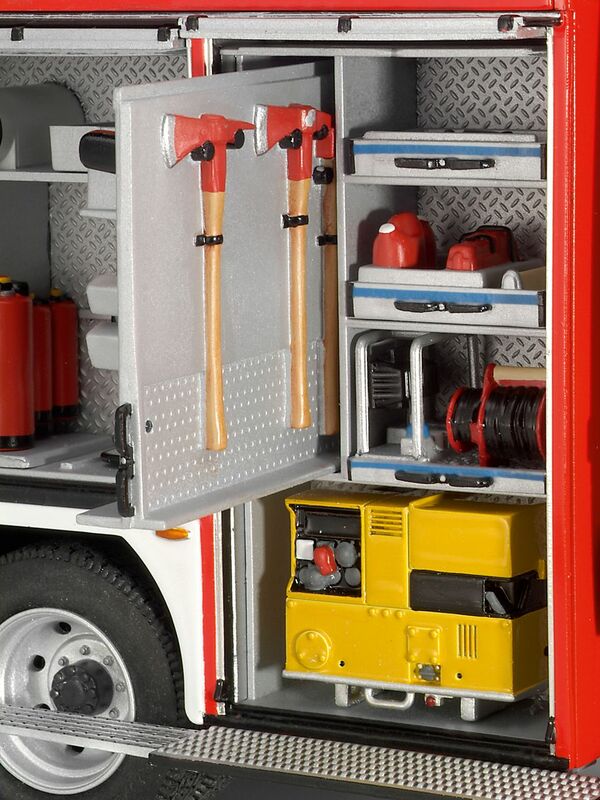 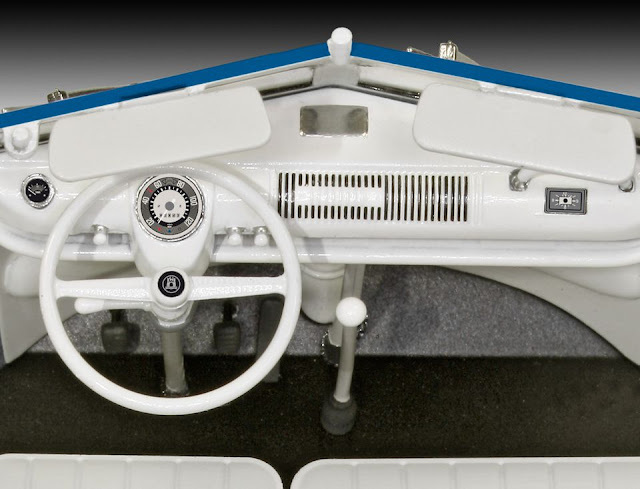 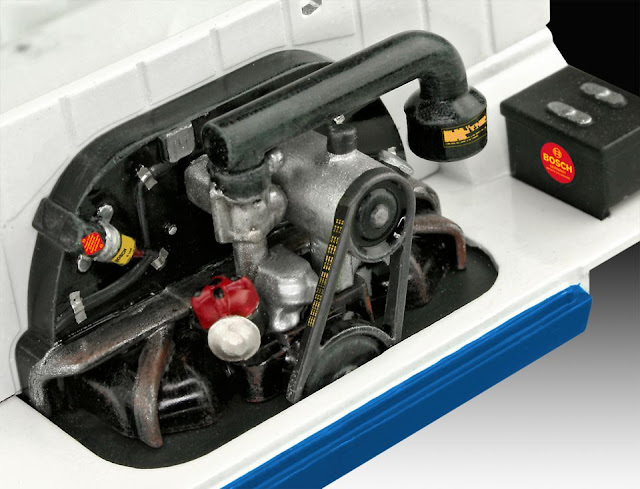 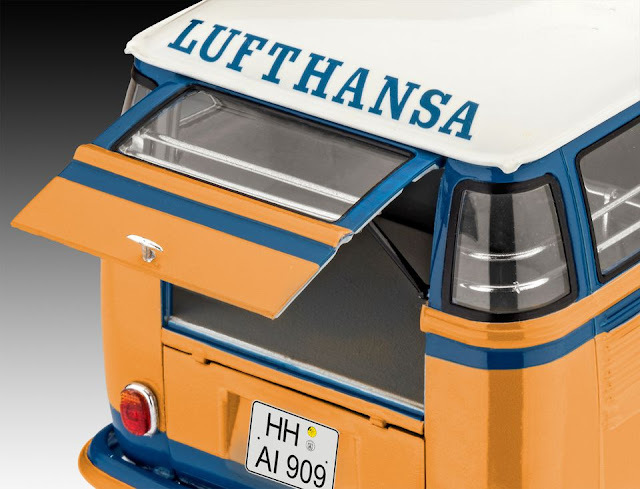 A demanding but detailed, multi-part model construction kit of the deluxe version of the legendary VW T1 Samba Bus. 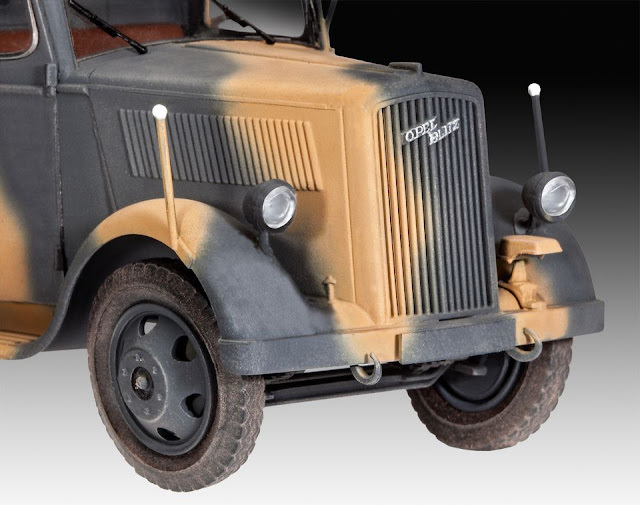 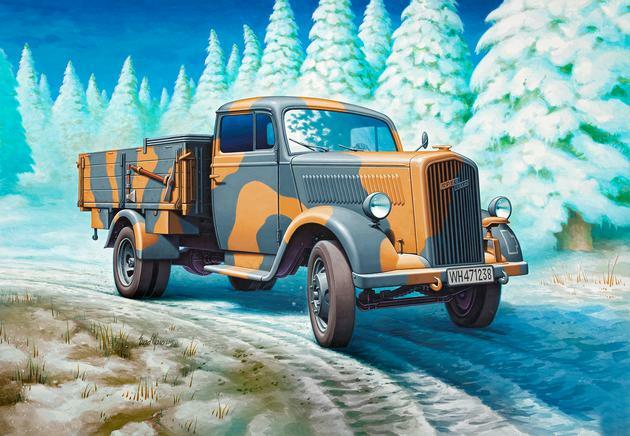 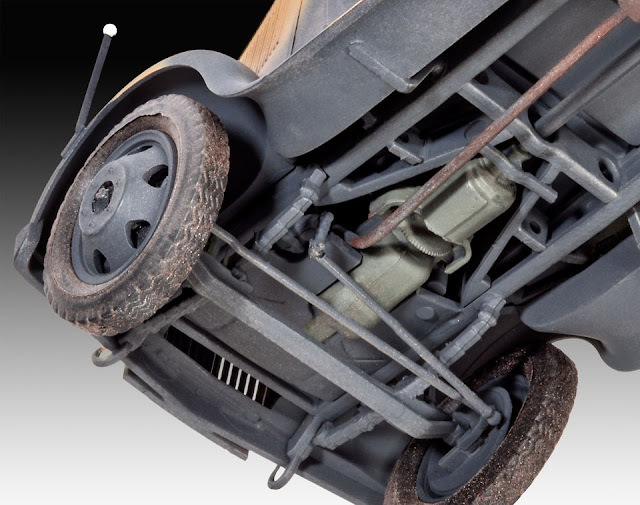 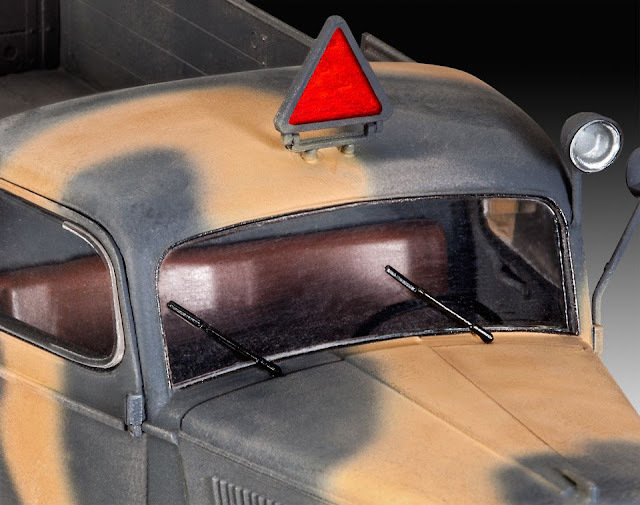 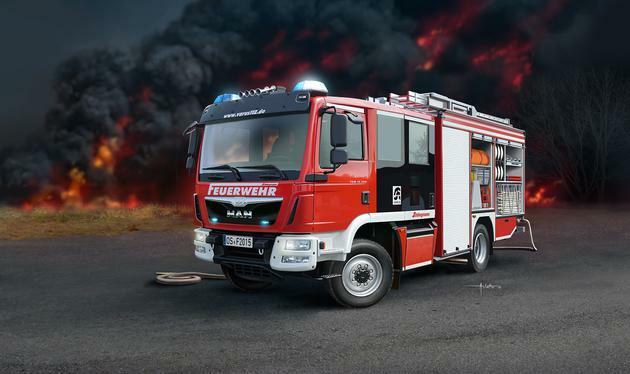 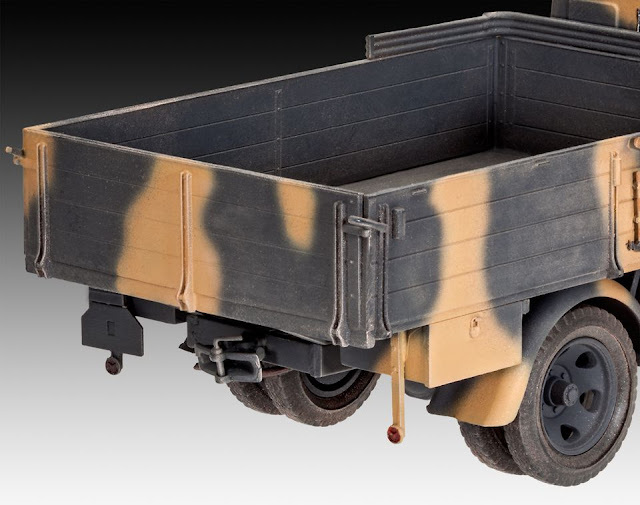 Often called the Opel "Blitz" - this model depicts the German Wehrmacht truck with a 1.5 ton payload.